Our entry into PLAYERUNKNOWN’S BATTLEGROUNDS began with the addition of our two players, Colton ‘Viss’ Visser and Austin ‘SmaK’ Haggett. At the time, we had intended to field a full squad, but had yet to determine the remaining members of the roster. As such, we are pleased to announce the signing of our TSM PUBG Squad’s third member - Gary ‘BreaK’ Marshall. BreaK has been a part of the Battle Royale scene for over two years, having started out in Arma 3 where he was consistently at the top of the leaderboards and became regarded as one of the best players. He is familiar with Viss, whom shared a similarly ranked position which became the start of a friendly rivalry. Like his teammates, BreaK has been signed as both a streamer and competitor, and will as such maintain a streaming schedule and compete in events as they occur. 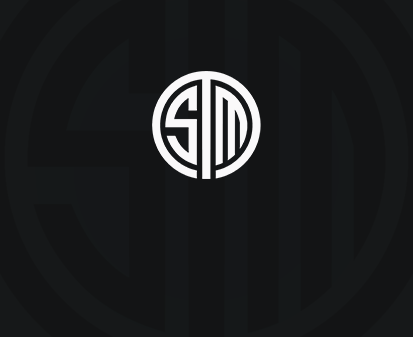 We wish him a warm welcome to the TSM family, and look forward to our time working with him. For the fourth and final member of our PUBG team, we are already in talks with potential candidates for the position. We will issue another announcement when the details have been finalized.